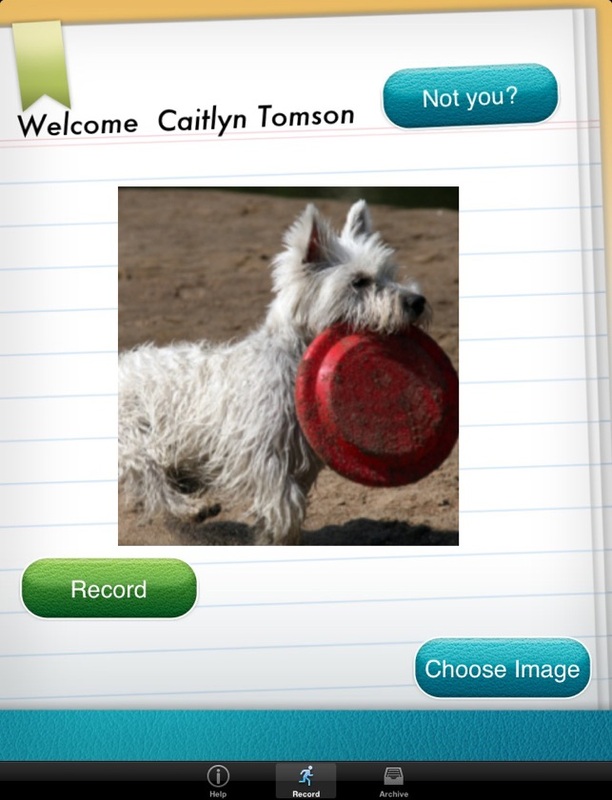 As a speech pathologist, I'm always looking for new and improved apps to use with my students. This app has so many potential uses. I have been using it to develop expressive output by downloading meaningful pictures that the student can describe. As they get better with that we move on to combining sentences to describe a meaningful picture scene. You can then proceed to describing multiple pictures to tell a story. It's fun for the kids, especially when you use photos they relate to (like themselves)! You can also use it for social skills to talk about emotions. The therapist can record a social story related to a picture of the actual student and the child can listen to and talk about it in a meaningful context. Another great activity is taking a picture of the student and having them record how they are feeling and how their facial expression relays that feeling. 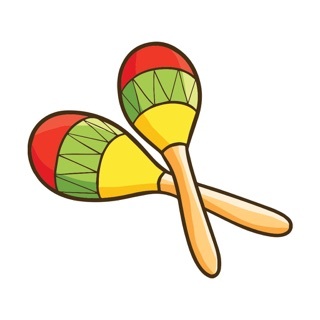 This gives students with social skills deficits practice in matching non-verbal cues with verbal output. I find the kids love recording and listening to their own voices. It makes therapy dynamic and fun while also supporting the needs of my students. I, too, am just scratching the surface with this great app! There are so many possibilities. Thanks for another great app! 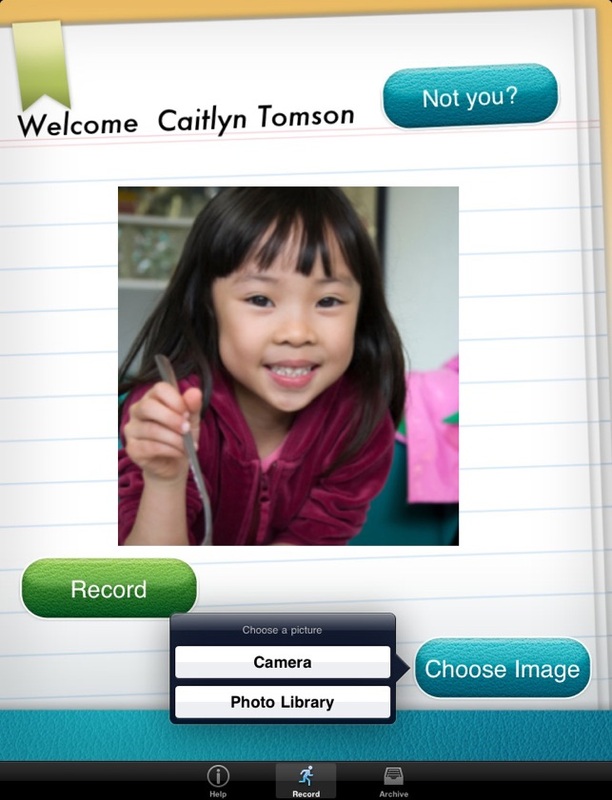 Ever wish you could pair your own photos and your child’s verbal descriptions in a simple, easy process? 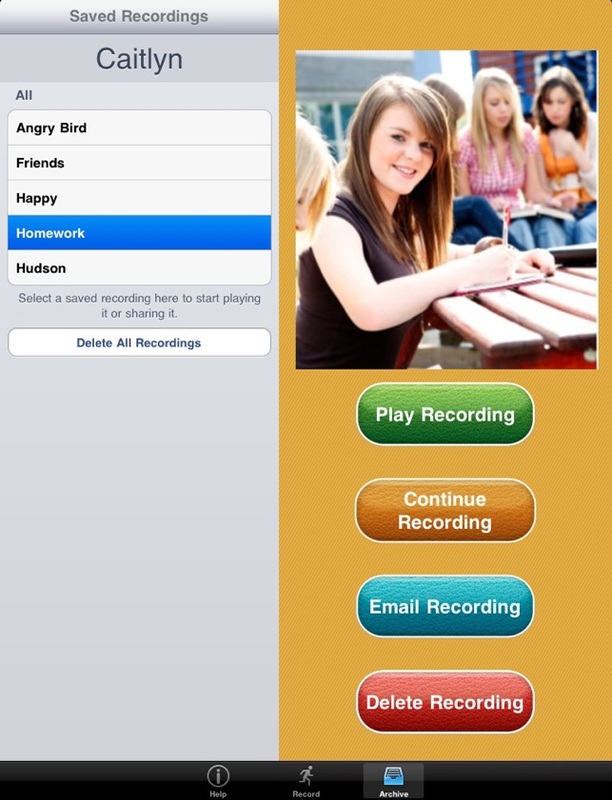 Mobile Education’s Speech Journal App allows you to do just that. With an I Pad, you can either take a photo or use one that has been saved to the camera library. Just a few examples of how these customized, highly motivating images can then be used would be sequencing, expressive language exercises, providing directions and explaining procedures, use of appropriate volume and prosody. 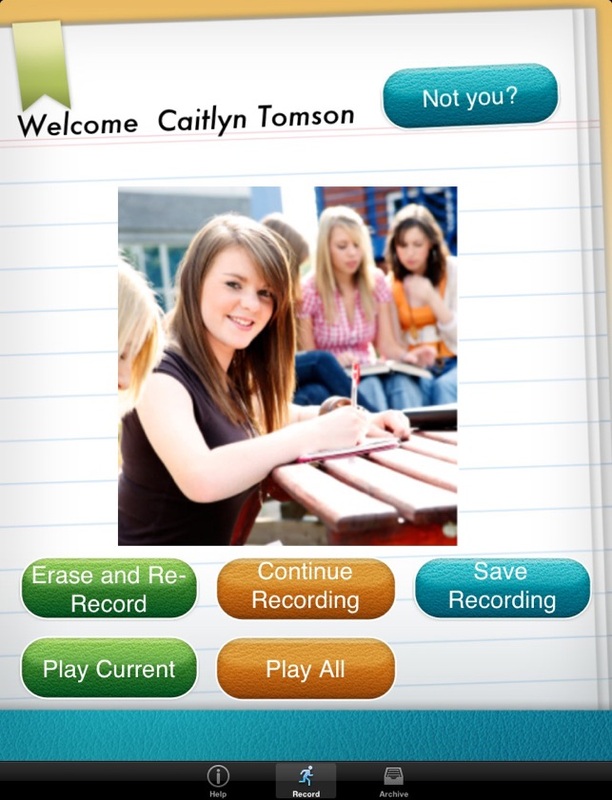 As with all the other terrific Mobile Education Apps, this one lets you record and play back the child’s responses, so that you can point out just what was done correctly or just what needs to be improved. 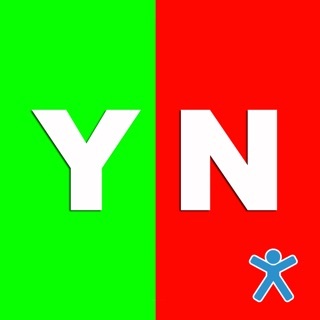 This app is the most useful, versatile therapy tool you can imagine. In one morning of speech therapy, I used it as a simple voice recorder, as a way to sequence events, as a practice tool for s-blend words, and as an on-the-fly vocabulary teaching tool. In one group, we used it to put together the recipe for our cooking activity, and in another group we put together our own practice conversation for ordering ice cream. The possibilities really are endless. It is so powerful, so easy to use, and so reinforcing. You can use your own images, or just grab images you need off the Internet, save them and plug them in. In seconds you can have customized materials ready for the situation at hand. This is wonderful! I will use this all the time.